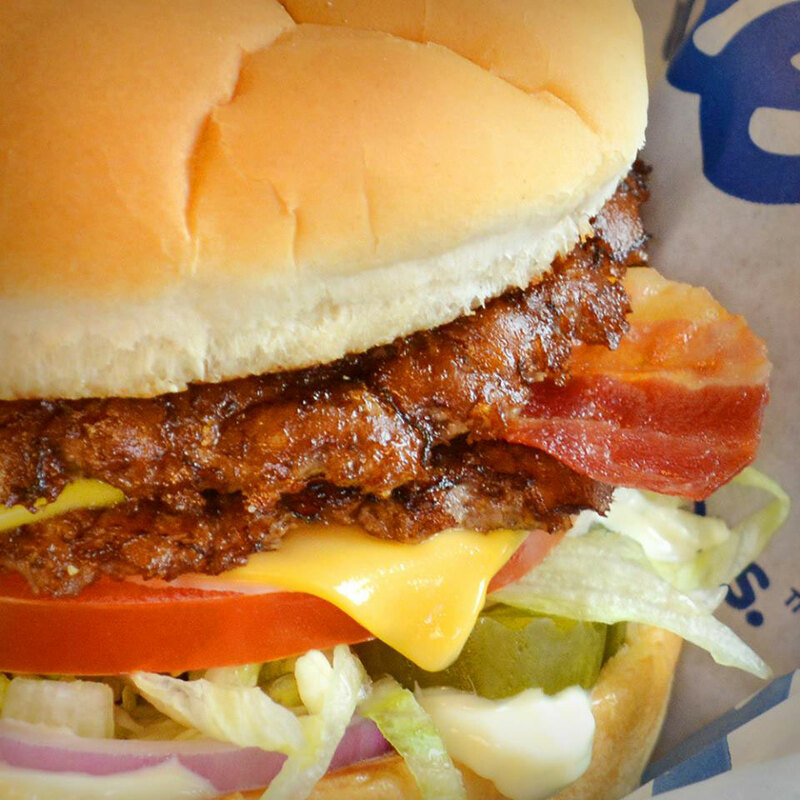 Culver's is a family-favorite restaurant known for its local ButterBurgers, Fresh Frozen Custard & Wisconsin Cheese Curds. Bring home your favorite flavor of Culver's frozen custard with our pints & quarts to go! Choose chocolate, vanilla or our Flavor of the Day.